California Bombay Rescue View other Bombays for adoption. This sweet spayed 4 year old lady lost her family to homelessness. 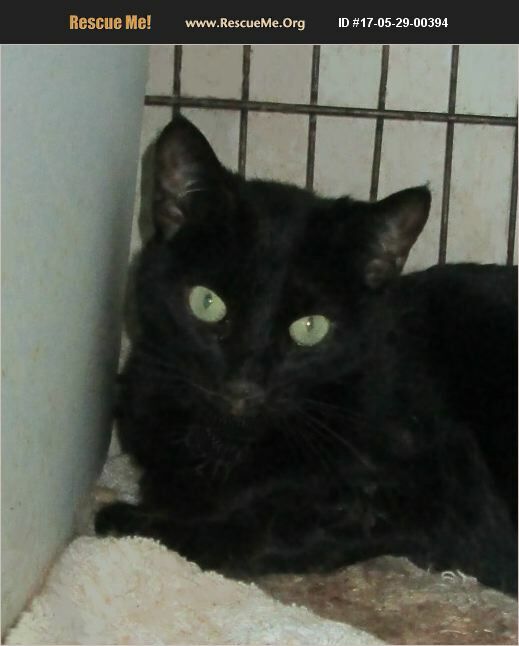 She is a little shy at first but warms up fast & is a nice cat looking for a forever family to love her.